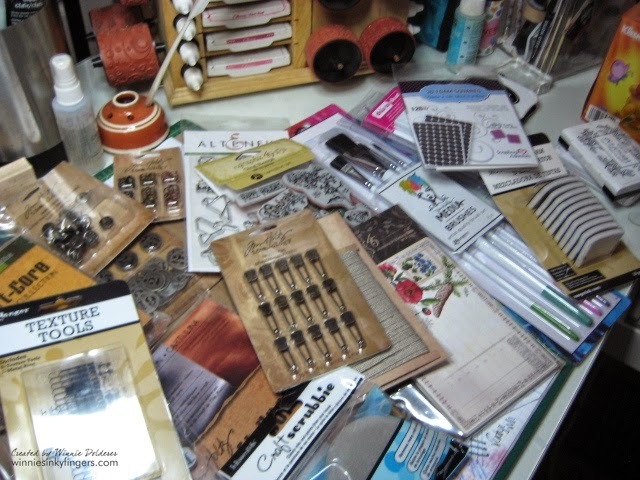 I know it has been awhile since I posted on my blog. 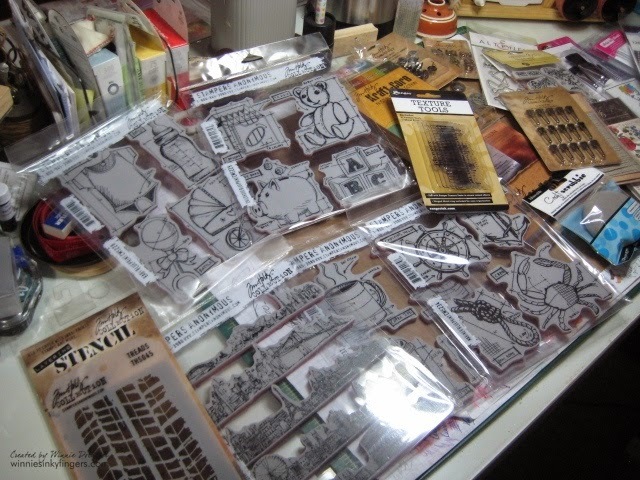 I have been busy and not taking time to create or enjoy my hobby. This has made me really sad. 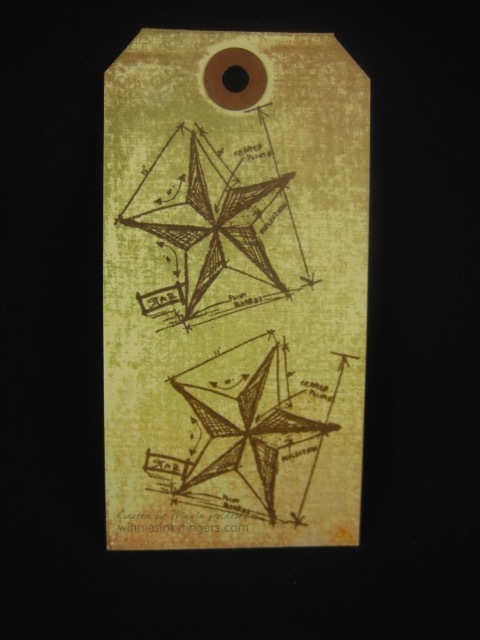 I have been taking Tim Holtz Creative Chemistry Class 103 in hopes it will jumpstart my love again for the hobby. I will be posting a few blog posts to share my technique tags with you. 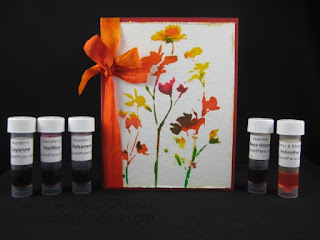 Today I am sharing a fun tag using the Distress Ombre Technique. This was a fun technique using the products I have in my stash. I look forward to incorporating it into my card making. Thanks for visiting! I have missed this! On Saturday evening, my husband and I went to a party in the city to celebrate one of Alan's long-time friends, Cowboy Bob, who was having a birthday party. Bob is one of the founders of the theatre company that Alan belongs to. 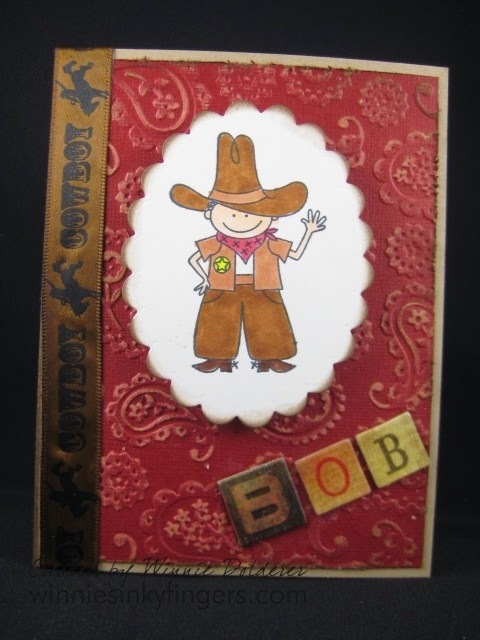 Bob is always wearing a cowboy hat and boots no matter where he goes. He also has a love of horses, and always portrays the Lone Ranger when the company performs it. So I decided to make this card for his birthday! It was a lovely evening of friends enjoying each other's company. Alan and I are very glad to call Cowboy Bob our friend. Wishing him many years of good times ahead! I hope you are able to find some quality time with those friends who bless your life! Hope you had a nice weekend! We had snow again on Friday and it made for a bumpy commute, but I am glad that it is melting fast! I am hoping that this was winter's last snow for the season. It has been brutally cold and I am itching for Spring weather to arrive and match what the calendar is saying! 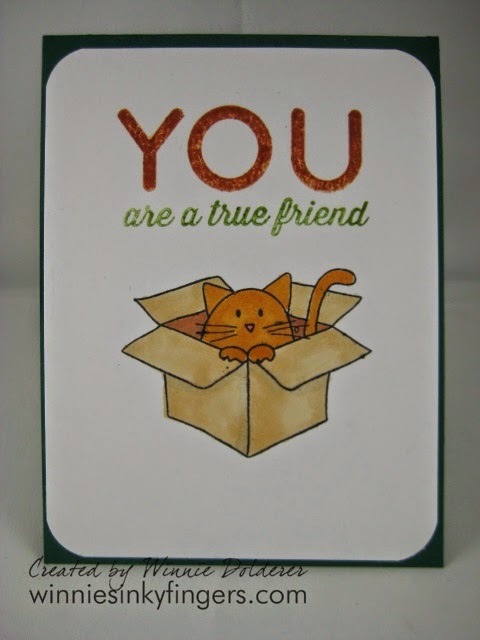 Today I am sharing a birthday card I made for my dear friend, Mariola. She is someone very special and she is a cat lover. Her cat Brownie is the light of her life. When it came time to make her a birthday card, I knew I had to put a cat on it! 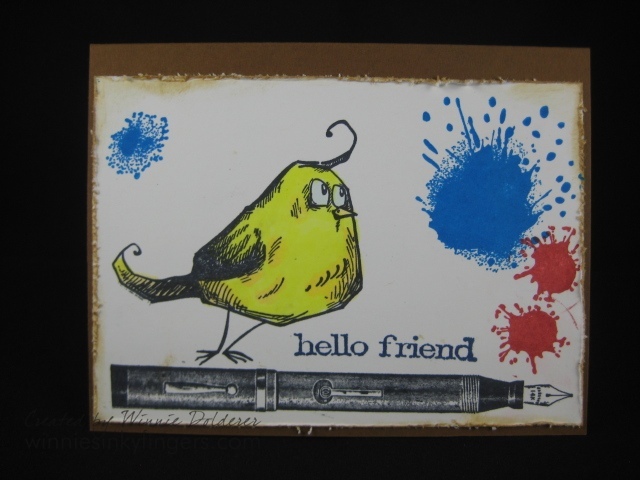 I find the two stamp sets I used for this card are reached for very often. 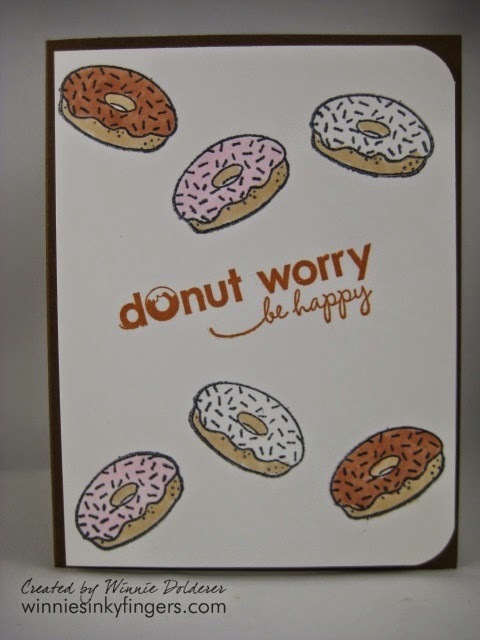 There are lots of fun sentiments and ones that are perfect for most occasions. Many of you may recall that I participated in InCoWriMo in February. The idea behind it is that you write a letter each day of the month of February. By the end of the month, I had written 55 letters! So far 30 letters have rolled into my home. I must say, after a long day at work and a long winter commute home, finding fun letters and cards in my mailbox was especially nice. I have 15 year-round pen pals, and wonder if any of these new writers will join them? 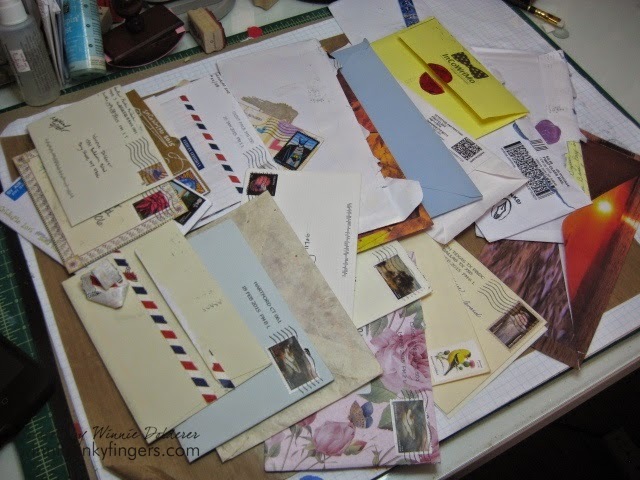 Do you write letters? If not, I highly recommend you give it a try as it really makes the world seem smaller and kinder.